From traditional local advertisements in newspapers, magazines, television, and yellow pages, the means of reaching local market has shifted towards SEO techniques. Now businesses try to reach the local audience by means of SEO practices. This has enhanced the possibility of generating location specific traffic which is more beneficial for businesses as many of the search queries are location specific. In online searches, users usually search for products and services in general, but when the product has a location attached to it in the search query, the nature of the query changes to location specific. An example could be someone searching for ‘hotels in Manhattan’, or ‘house cleaning services in Houston’. These explicit searches are being addressed by businesses through Local Search Engine Optimization services, Boston, LA, etc., to increase the visibility of advertisements. They often include various geo-location techniques, like geo-targeting. For example, Google Maps lists down business rating along with the addresses collected from search queries on web pages. Similarly, search engines focused specifically on product based searches use techniques like targeted web crawling and direct feeds. This allows them to collect information regarding products that are available in a specific area only. Local search has also been defined to be either discovery search or recovery search. Discovery Search implies that the finder knows where to look for something new, while Recovery Search denotes that the finder knows where to find something they have known earlier. Depending upon the algorithm, the ranking of the web pages also changes. The main factors that determine whether a website or business will rank higher or not include whether the business has a name, address, and phone number, is properly categorized in business directories, has the format that can be crawled, and is cited. All these factors, if managed properly, can put a website on higher ranks, making it visible to a larger and relevant audience. 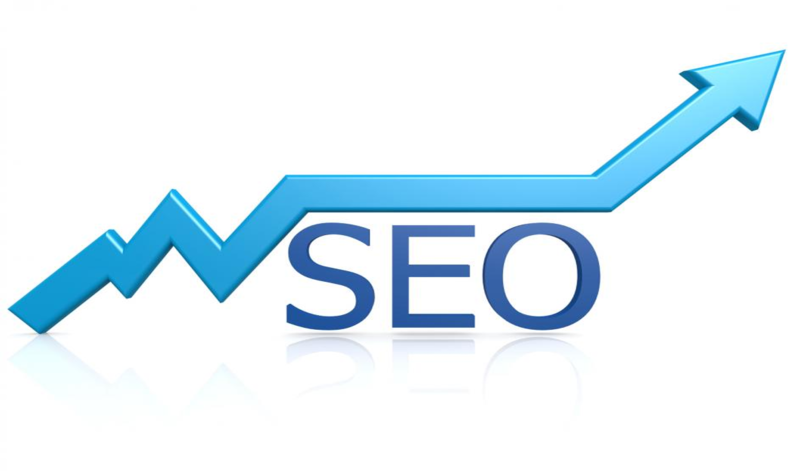 Citations also make a huge difference in local Search Engine Optimization services Miami, Boston, Texas, Chicago, etc. With other factors working well, citations given by relevant websites improve your ranking in Search Engine Results Pages (SERPs). This also gives a professional look to your business when other web pages mention it. Local reviews, just like citations, play an effective role in improving your ranking on Search Engine Result Pages. You can ask your existing clientele to write you a review. Focus on Google reviews fist, but do not ignore other pages like Yelp. You can get reviews by setting incentives as well. For those clients who do not know how to do it, you can create a help page on your website to help them with the technicalities. All these efforts will significantly improve your business’ rankings and, thus, visibility.